You are invited! 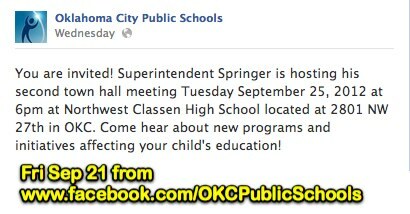 Superintendent Springer is hosting his second town hall meeting Tuesday September 25, 2012 at 6pm at Northwest Classen High School located at 2801 NW 27th in OKC. 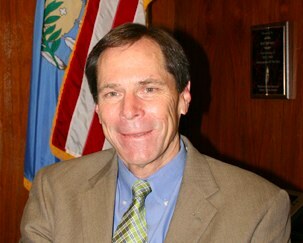 Come hear about new programs and initiatives affecting your child’s education!